The British museum has seen a number of additions over the years, most recently the £135 million world conservation and exhibitions centre which was completed in 2014. The brief required a particular focus on creating an environmentally sustainable building with a modern interior that could hold exhibitions, as the museum did not have enough space for them. The British Museum was conceived in 1753 after Sir Hans Sloane exchanged his vast collection of artefacts with King George III for £20,000 to ensure that he left an inheritance for his children. It opened it’s doors to the public in 1759 and has remained in the same location in Bloomsbury ever since. The main building exhibits landmark architecture inspired by the Greek Revival. To fit the 19th and 20th century design of the site, the architects Rogers Stirk Harbour worked with Mace group to build the new conservation centre using steel frames and Portland glass and stone, easing the transition between the exterior of the museum and the new development. With a public building of this magnitude, there is a high amount of traffic around the building so it was imperative that the ironmongery performed to the highest level. For this reason, Allgood supplied the highest quality hardware including: triple knuckle hinges, floor spring units and mortice locks. 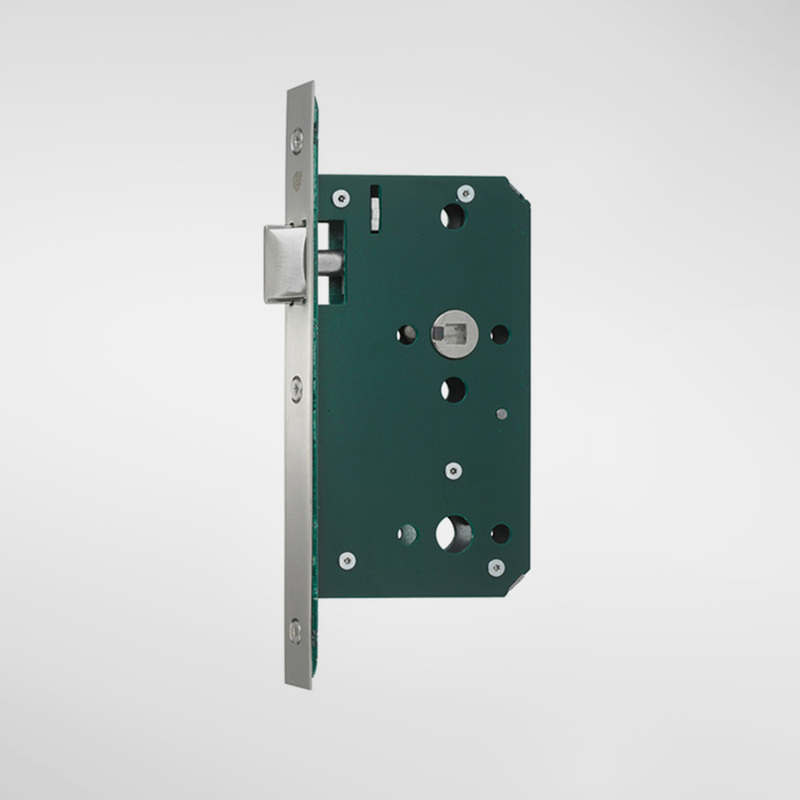 We specified the hinges as they are made from 316 stainless steel and come with a 25 year guarantee whilst the other hardware items have a ten year guarantee. 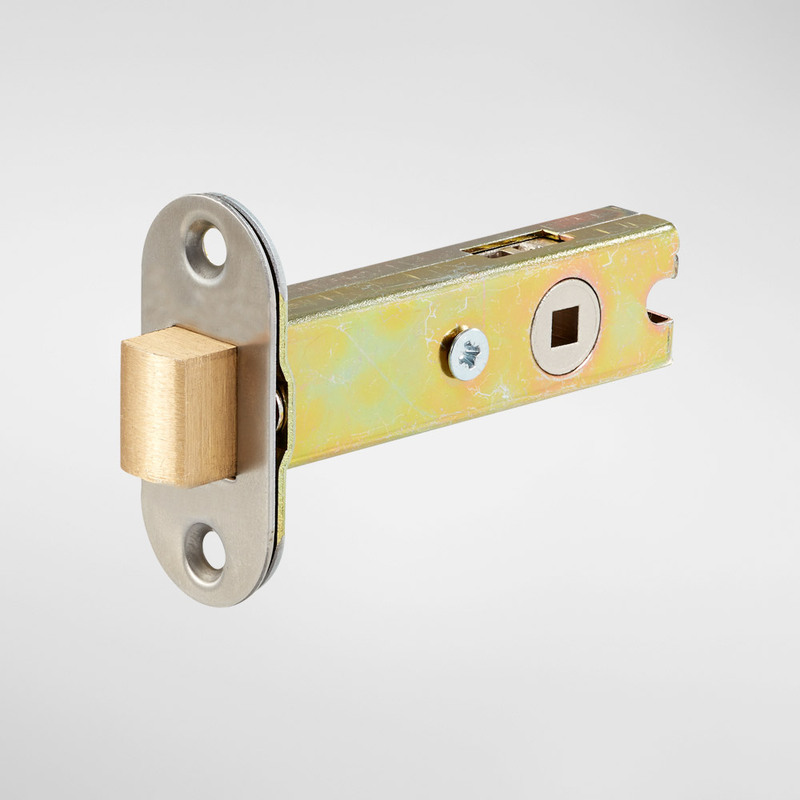 We also supplied our Modric lever handles on most of the doors as they are tested to grade 4 against BS EN 1906 and would provide the doors with the highest quality and most durable handles. As science and research are at the core of the new development, the building needed to be modern, functional and sustainable. We were able to meet the sustainability expectations as all of our stainless steel door fittings are made from 62% recycled materials of which 95% can be recycled at the end of the product’s life. Additionally, our packaging is also made from recycled material and can be recycled once it has been used. The World Conservation and Exhibitions centre has now been open for 6 months and has further enhanced the British Museum’s status as a world class institute.